Hi everybody, BBF here to talk rolling dice – and some surprising answers. Is there a way to roll more 6s fairly? The answer is yes there is. The answer is counter intuitive to many though… straight (precision) edge casino dice are considered to roll more consistently compared to common rounded edge dice. Casino dice are equally balanced on all sides. However, the common rounded dice you’ve been using in all your games actually produce more natural rolls of 6 than they should. Here’s why. Casinos use straight edge dice because they roll the most consistently… there should be an equal chance any face (1, 2, 3, 4, 5 or 6) will land up as the final result. Even more importantly the pips are precision bored out and filled with flush mounted pips of the same density material as the body of the die. Casinos require that you throw and hit the back of the craps table to ensure a die bounce and that players don’t “slide them” across a game table with the desired side up. Casino dice tend to “stick” to the side that first hits the play surface, so give them some good spin to get them tumbling. 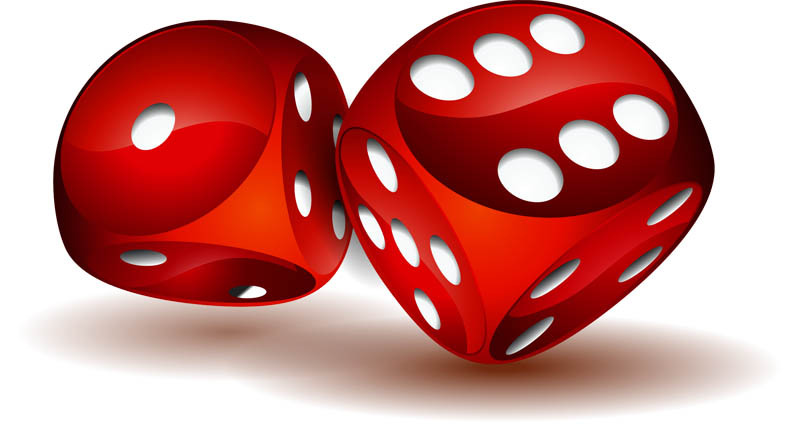 These dice are balanced to incredibly exact specifications (there are literally thousand of dollars being bet on them every day), and are regularly tested by casinos using methods such as that tool above. The moment any edge gets a nick, or they don’t spin perfectly, they are rejected. 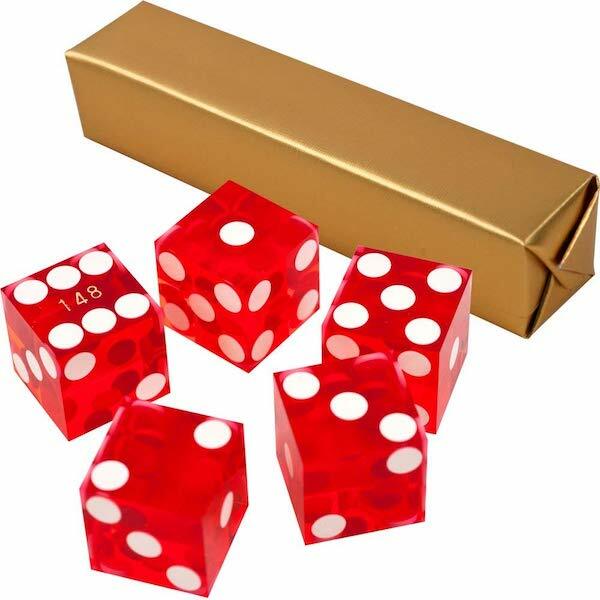 Common rounded edge dice used in almost all non-casino games are more economical to produce due to the manufacturing technology, and much lower technical standards. The pips are simply milled into the faces and not backfilled. 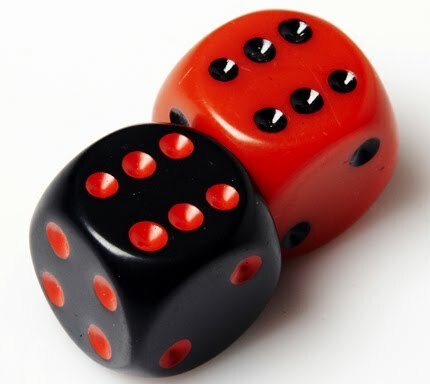 The end effect of the rounded edges is that these dice roll more as opposed to straight edge dice. The more important factor is that each face has a slightly different mass, with the 1 face being the heaviest and the 6 face the lightest. This is because the face of 1 only has a single pip of material milled out of it, compared to the 6 pips worth on the 6 side. The net effect that non-casino dice roll more 6s, and less 1s. 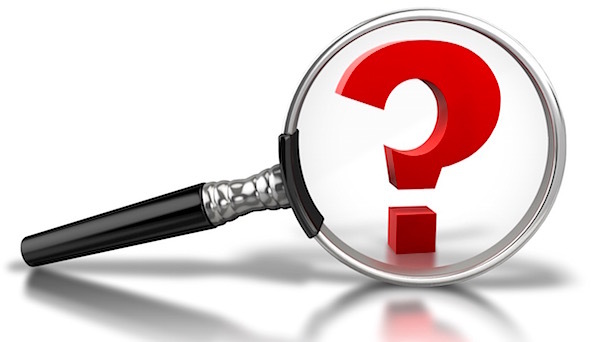 IS ONE TYPE OF DICE BETTER OR MORE LEGAL? The answer to this question really depends on who you ask. Some people don’t even realize the applied science but just come upon it naturally. It’s surely not the same thing as deliberately using weighted dice but then purists will say if it’s intentional then it’s obviously cheating. So it’s okay if someone does it without realizing why but not okay if they do ? If you read the rules for any wargame there’s really not much detail provided how to actually roll dice. In general as long as both players are using the same category of dice it’s a moot point, but if 1 player is using mass production dice and one is using casino dice, there will be slight statistical differences. They aren’t cheap, but they come in variety of colors and are correct. 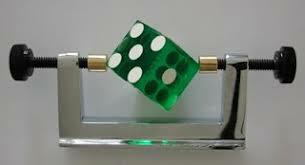 These provide the perfect balance of straight edge casino dice in a rounded corner style. They are pricy. ~So what’s your experience rolling dice ? Do you have bad luck or are you more a Dice Savant?